My teaching studios are conveniently reached from Brentwood, Nolensville, Fairview, Arrington, College Grove, Spring Hill and Thompson's Station. 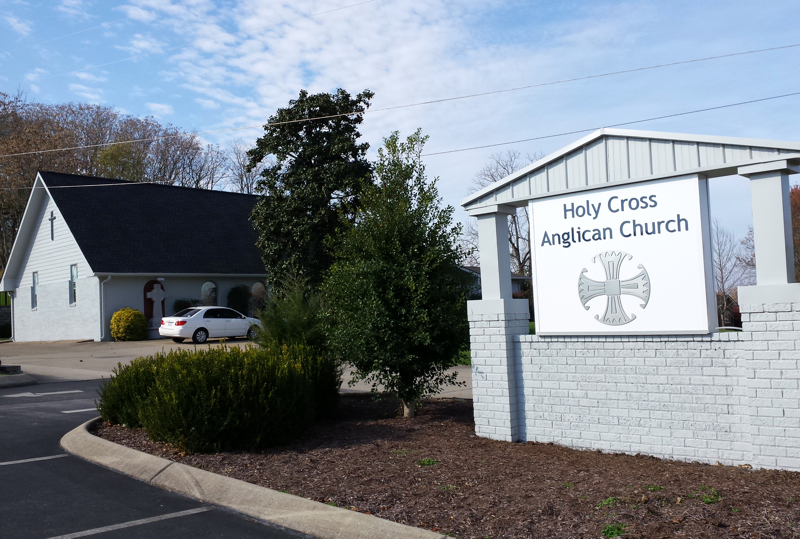 My primary studio is at Holy Cross Anglican Church on Murfreesboro Road just south of McKay's Mill. I teach there Saturday through Tuesday. There is plenty of parking, a comfortable waiting room for parents (with wi-fi) and a nursery/playroom for siblings. It will send you out Hwy 96 West! James also offers piano lessons during the school year on Wednesdays from 3:00-7:30 at The Classical Academy of Franklin, formerly known as Eagles Nest Academy. TCA is a private Christian school located at 810 Del Rio Pike, but you do not have to be a TCA student to take lessons there! 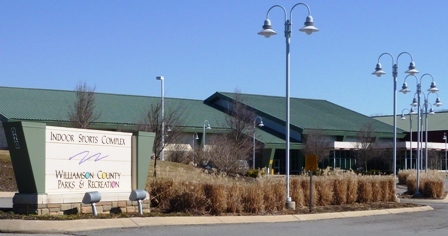 Piano lessons are held year-round on Fridays at the Franklin Recreation Complex, 1120 Hillsboro Road (near Mack Hatcher). Lesson hours are 3:00 till 7:30pm--ideal for adults or homeschoolers. Contact James to register. Piano lessons are given year-round on Thursdays from 2:30-7:30 at the Brentwood Indoor Sports Complex on Heritage Way off Concord Road, right across from the Brentwood Public Library. or approval of any products, services or opinions of the corporation, organization or individual.